Welcome to Wiremo! 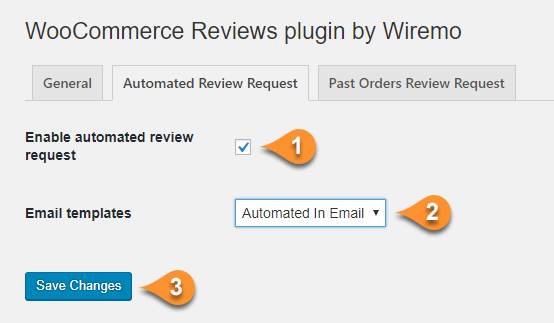 Below we will explain to you how to set up an Automated Review Request campaign in Wiremo plugin for WooCommerce. It's easy as pie. 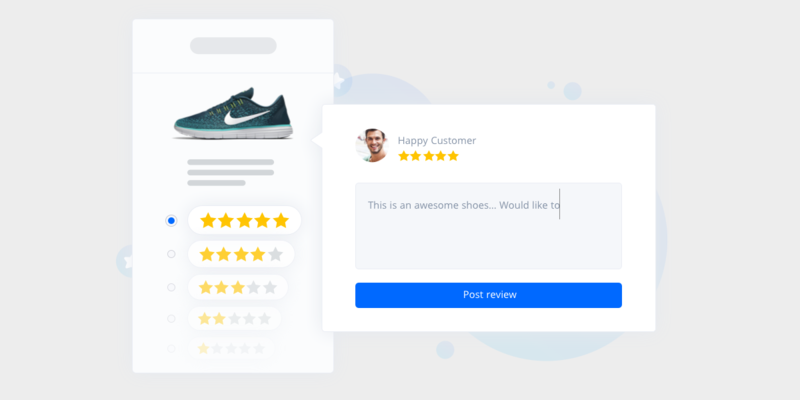 Note: Before starting configuring Automated Review Request, make sure that you've set up and configured Wiremo plugin for WooCommerce. For more details pleas read this tutorial: How to setup and use Wiremo plugin for WooCommerce on WordPress. Press the "Save Changes" button (pin 3). Once you've started your Automated Review Request campaign, you can find detailed stats in Wiremo Dashboard. Go to Dashboard->Review Request->Automated RR and press on your template.